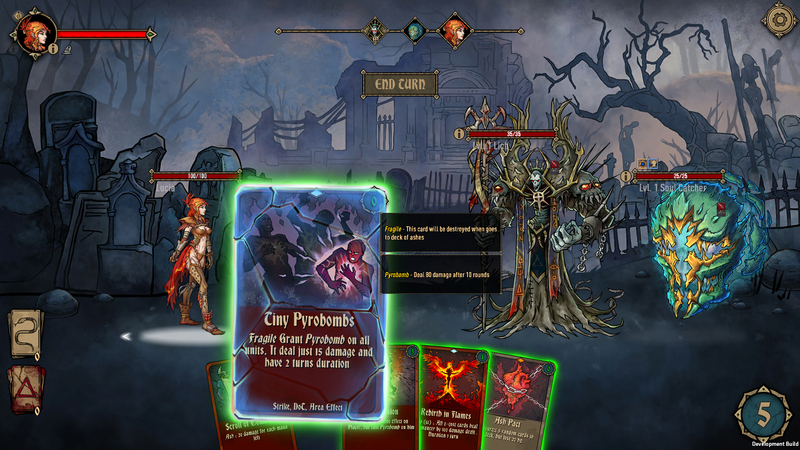 AY Games has released its deckbuilding roguelite Deck of Ashes on Steam Early Access. The Early Access version is currently available for $14.99/£11.39/€12.49. 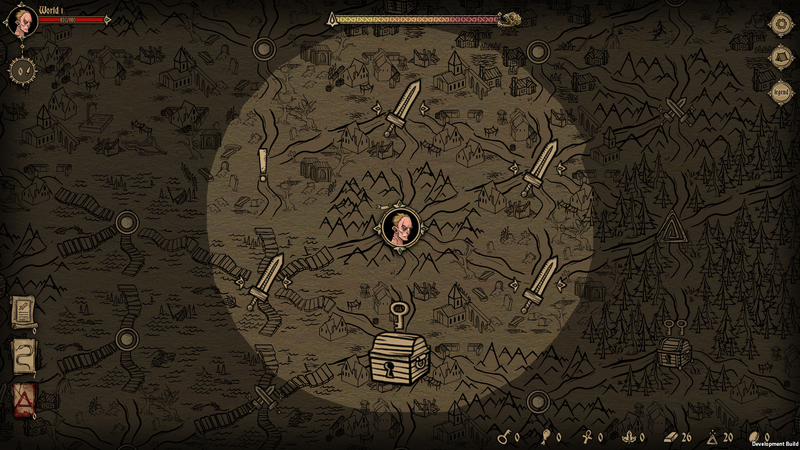 The Early Access version of the game includes a tutorial, one playable character with multiple different playstyles, four story chapters, 50+ monsters, and 100+ cards. 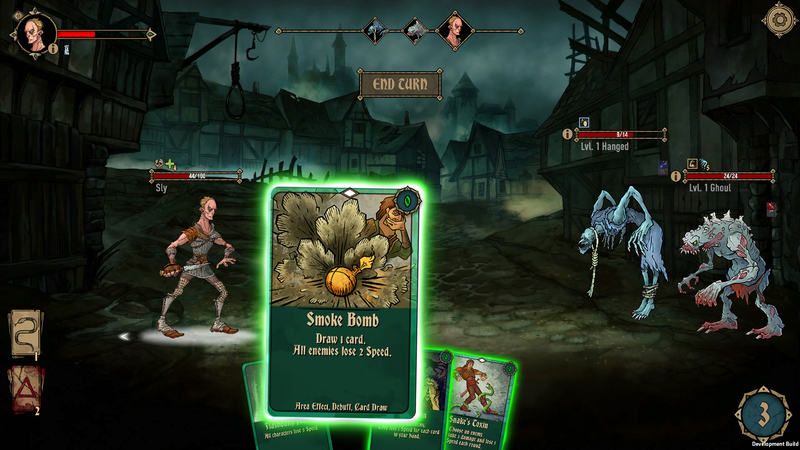 Deck of Ashes sees players leading a team of antiheroes as they seek redemption by dispelling the Ash Curse. 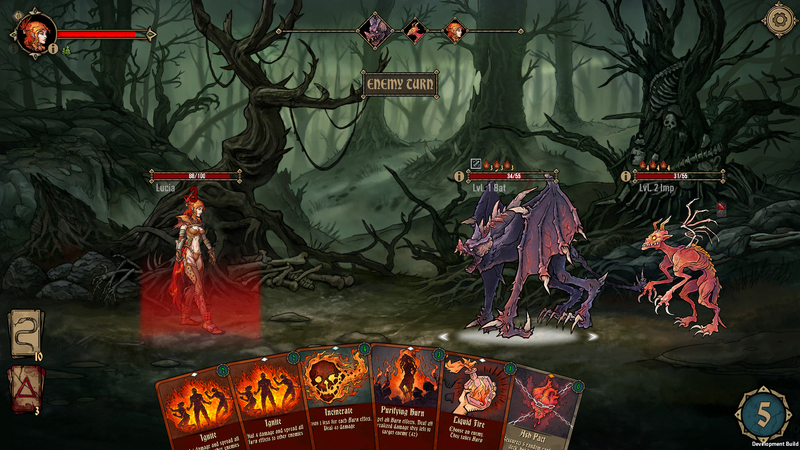 Players assemble a deck of cards as they explore the procedurally-generated world, using them in turn-based battles against enemies. 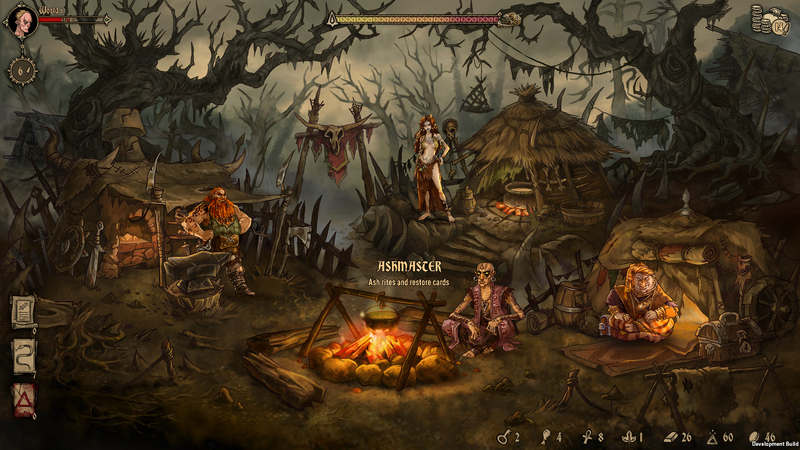 The game will spend some months in Early Access, with a full release planned for PC in the second half of 2019.